In a nostalgic mood? 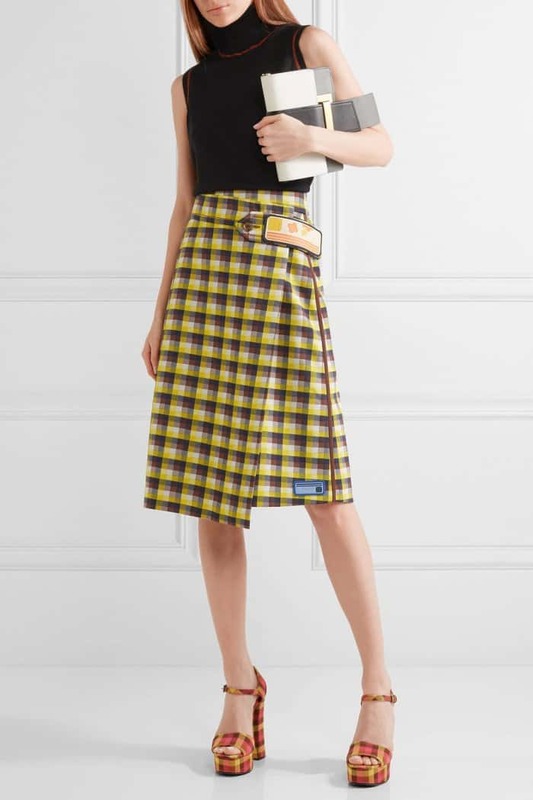 Take a stylish trip down memory lane with these Prada checked canvas platform sandals, available at Net-A-Porter. 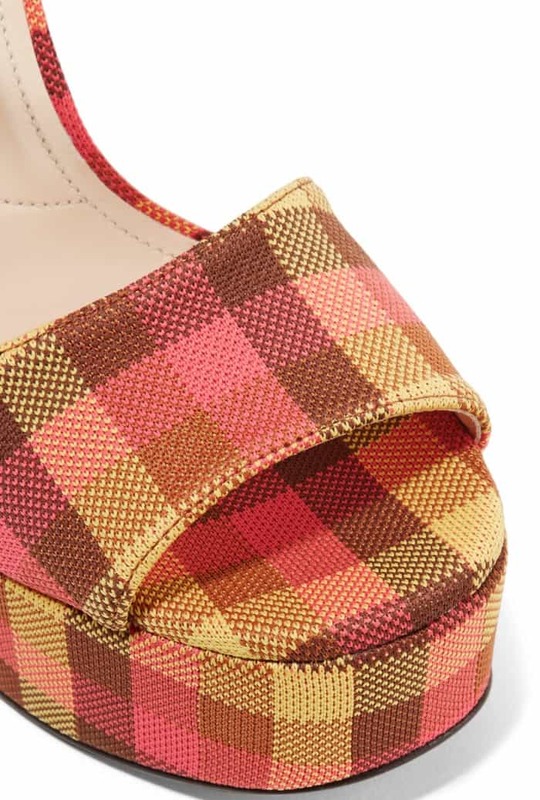 These shoes are crafted in Italy from multicolored canvas with a delightful checked pattern in pink, yellow and tan colors. They also have buckle-fastening ankle straps, towering block heels, and 40mm platforms. Wear these multicolored canvas sandals from Prada to liven up your look and give it a hint of vintage appeal.